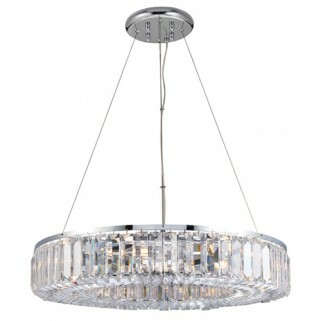 A striking 6 light ceiling pendant comprising of a circle of Asfour crystal and finished in a chrome effect plate. Adjustable drop up to 1200mm. 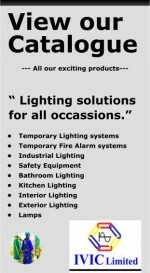 Suitable for use with energy compatible lamps and dimmable. Matching items available. - Compatible with LED lamps. - Complete with fixing accessories. - 8 X E14 small screw candle lamps required. - Chrome plate & Asfour crystal. - Constructed from steel & lead crystal.